Pinelands is a green, peaceful suburb, ideal for raising a family. 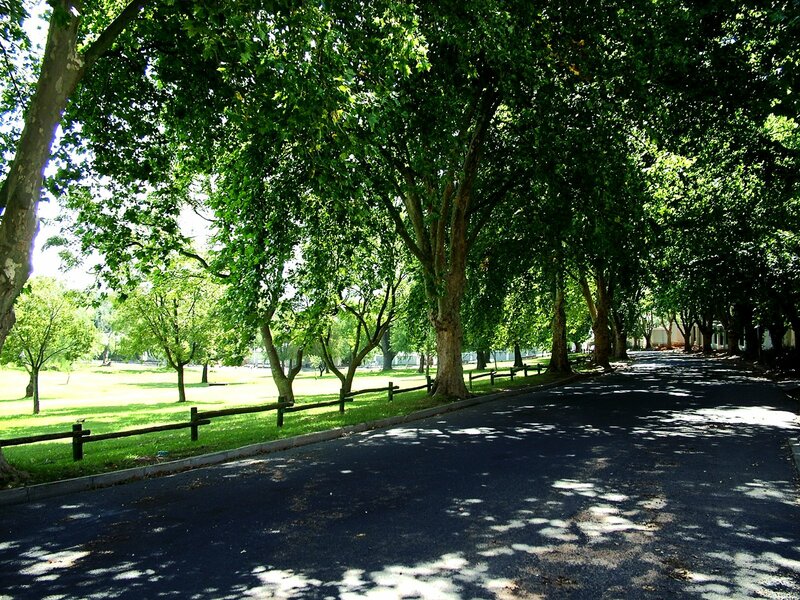 Here are some of the highlights of living in Cape Town’s original green space. If you’re looking for a green oasis with easy access to the Cape Town CBD, Waterfront and Southern Suburbs, Pinelands may be the ideal suburb. With a history dating back to the 1920s, beautiful houses and apartments to choose from, as well as a number of excellent schools, Pinelands is the ideal area for property buyers of all ages. In this article, we’ll explore Cape Town’s garden suburb and see why it’s becoming so popular with first time home buyers. The recent wave of development in Cape Town has done great things for the city, but there are times when you just need to escape the rush and find a quiet place to relax. Pinelands may be just that place. The area’s wide open spaces and green character were designed intentionally almost a century ago - in fact, Pinelands was the first urban planned area in the country. The original planners’ vision of a garden city is still enjoyed by Pinelands residents today, with its residential property market featuring homes with large gardens set on leafy avenues. Known for its tranquil atmosphere, Pinelands is an ideal place to raise a family. The suburb is home to a number of excellent schools. Families with young children can choose between Pinelands North and Pinehurst Primary, while Pinelands high school caters to teenage students.  For parents who prefer private education Cannons Creek Independent School offers classes from Grade 1 to 12. Grace Primary School offers a Christian-centred education for Grades 1 to 7. A mix of both girls, boys and co-ed school are also on offer just across the freeway in Rondebosch. Pinelands also has a variety of family-focused shopping and entertainment venues that are perfect for parents, grandparents and kids of all ages. The area is also unique in being one of only two suburbs in Cape Town where the sale of alcohol is prohibited. If you’re about to embark on the fulfilling journey that is parenthood, or downsizing in retirement, Pinelands may be the ideal place to look for a home. To find out more about this green and tranquil oasis in the heart of Cape Town, contact the Cape Realty team today.